I have always prayed. But too often I have taken my “lists of needs and wants” to the Father as if He is the owner of a store in which all my lists can be fulfilled. But I believe, in my humble opinion, that it is about communication with the Father. The God of the Universe. Of course I believe in prayer…but the way I pray has changed accordingly. I have always talked to Jesus as if He was right with me (which He was) but I had to learn to listen more…to trust Him in all things. We are playing a new song at the radio station and the chorus has really touched my heart. It is sang by Natalie Grant and written by Becca and Samuel Mizell. “Help me want the Healer, more than the healing. Oh Lord….hear my cry. 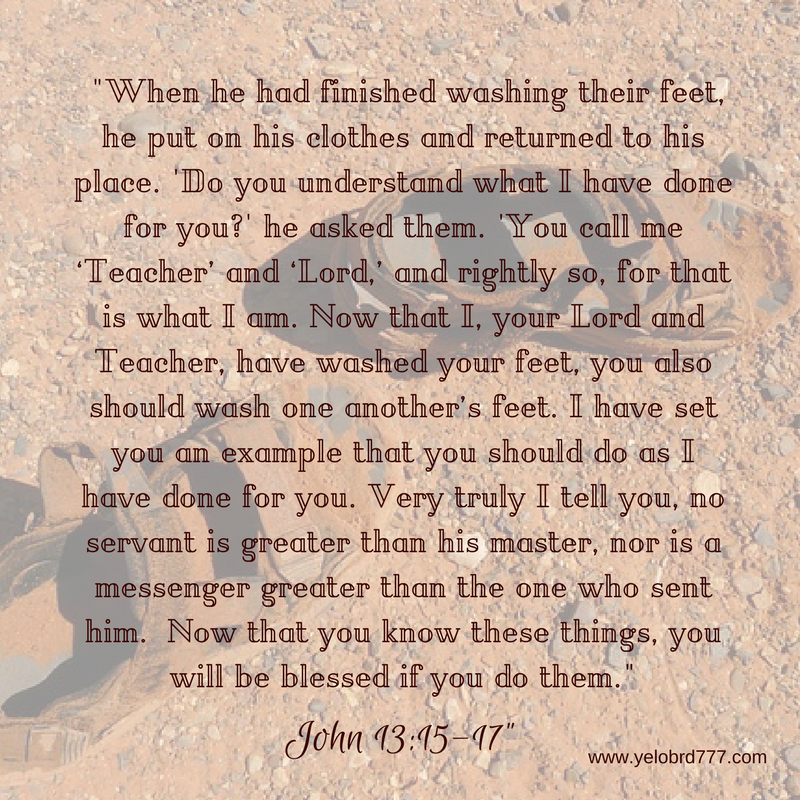 Remind me that it is about you Jesus,, your love and not what you can do for me. Enough was done on the cross. 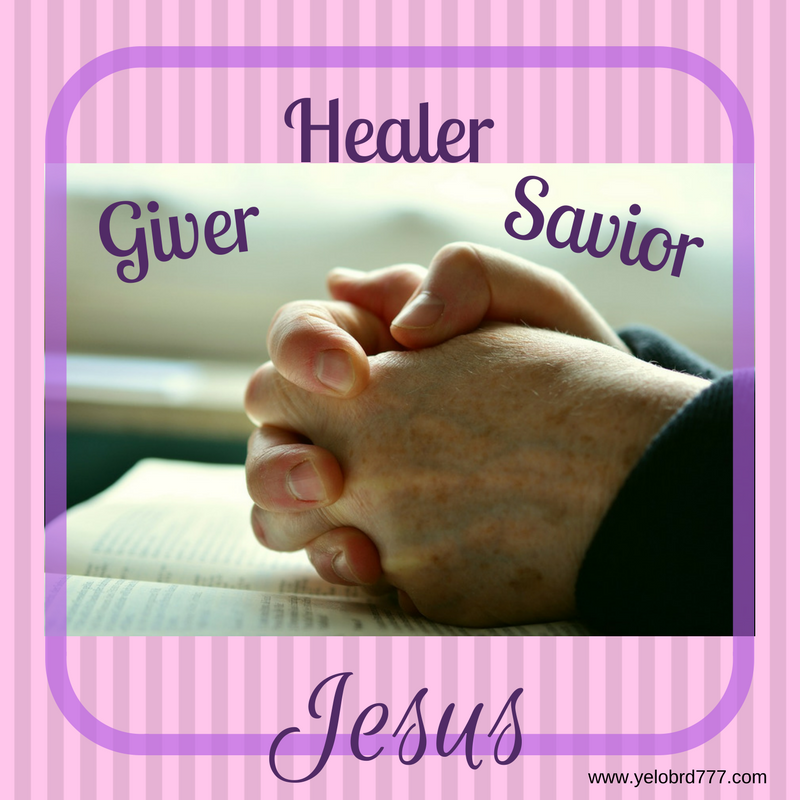 I want the Healer, the Savior, the Giver….Jesus. 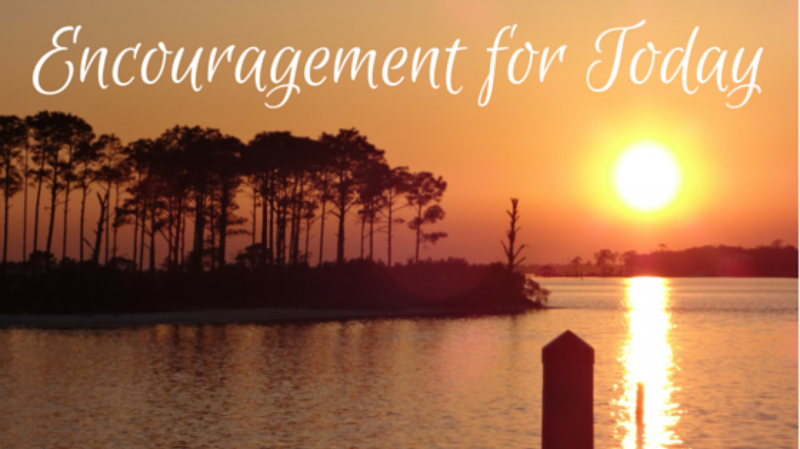 Categories: Contemporary Christian Music, Spiritual Encouragement | Tags: Christian encouragement, encouragement, encouragement in Christ, giver, giving, healer, healing, Jesus, More than Anything, Natalie Grant, prayer, saving, savior | Permalink. I hopped over here today because I had missed a comment from you over a year ago, but God is so good. I am so blessed this morning listening to Natalie’s song. WOW! Beautiful song and chorus. I am also trying to learn to listen ‘cos I think most times I just do the talking and not listening enough. Lovely post. That is hard for someone like me who loves to talk!! Thanks for commenting my friend!